This is a sponsored post written by me on behalf of Seamless. All opinions are 100% mine. As the summer days roll along in the Big Apple, I find it increasingly difficult to sit at my desk for lunch when I see the fantastically sunny weather outside. 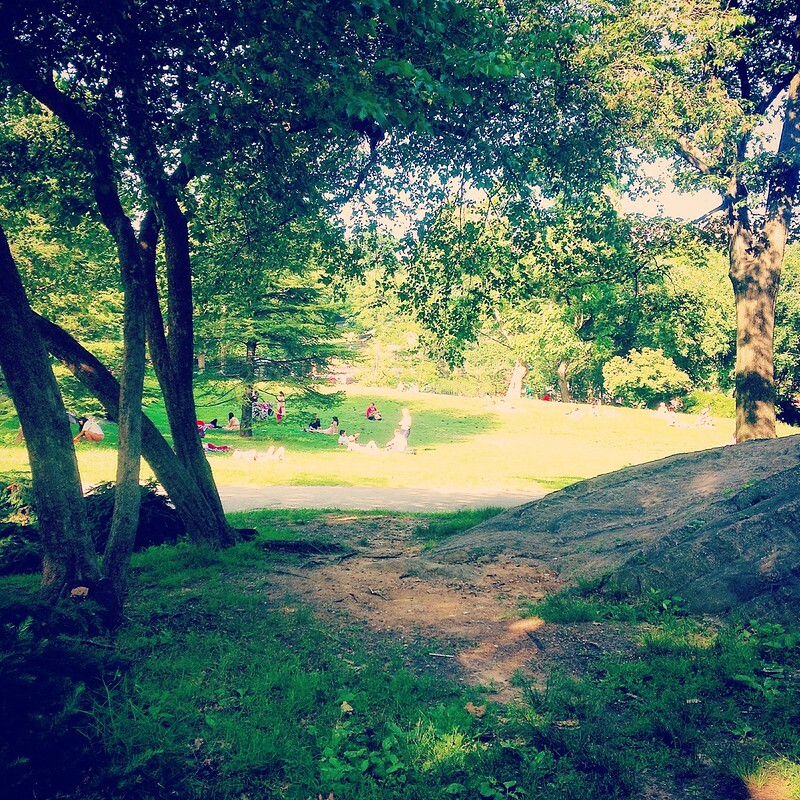 The air conditioning is starting to feel cloying and all I wanted to do when the clock strikes noon is be among the greenery and enjoy a picnic in the park. Well I will finally have an excuse to leave my desk for lunch tomorrow (July 29th), because it’s Seamless Picnic Day! 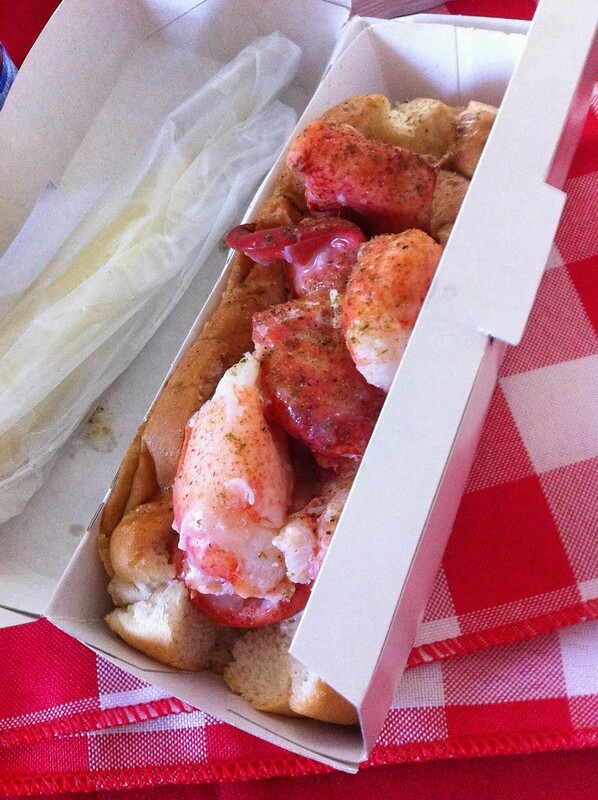 Seamless (aka the most awesome and efficient way to order food for delivery or takeout) is partnering with the lovable and delicious Luke’s Lobster to offer the full picnic experience for pickup or delivery to diners in Manhattan for only $12. You can order your picnic for pickup at a city park (Flatiron Plaza & Columbus Circle), or for delivery on seamless.com/events/picnicday (if you are located in Midtown East, Midtown West, East Village and the Financial District from 12pm- 2:30pm. 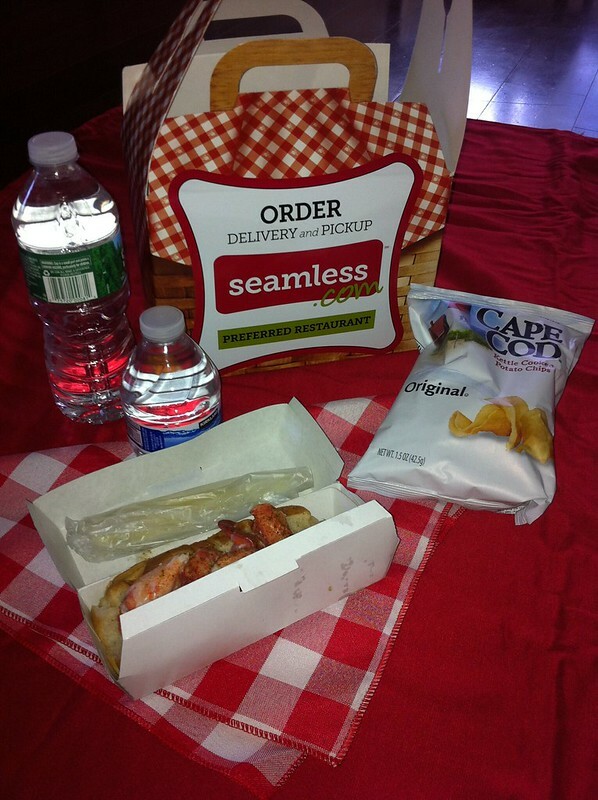 Seamless sent me a picnic basket to preview (so yes, I will be having an additional picnic this week – whoohoo winning!). The Seamless Picnic Day Basket includes: a lobster roll, a bean salad (not pictured as it's EXCLUSIVE to the Picnic Day event), bag of chips, a pickle, a bottle of water, a checkered picnic napkin, a pair of Seamless sunglasses and a Seamless picnic blanket (only provided for in park pickup orders). Did I mention all this for only $12??? A gourmet lobster meal + swag for a Hamilton and two Washingtons – you can’t beat that steal of a meal! So what are you waiting for? Set your alarm clocks and order up this divine meal for the ultimate summertime picnic experience!